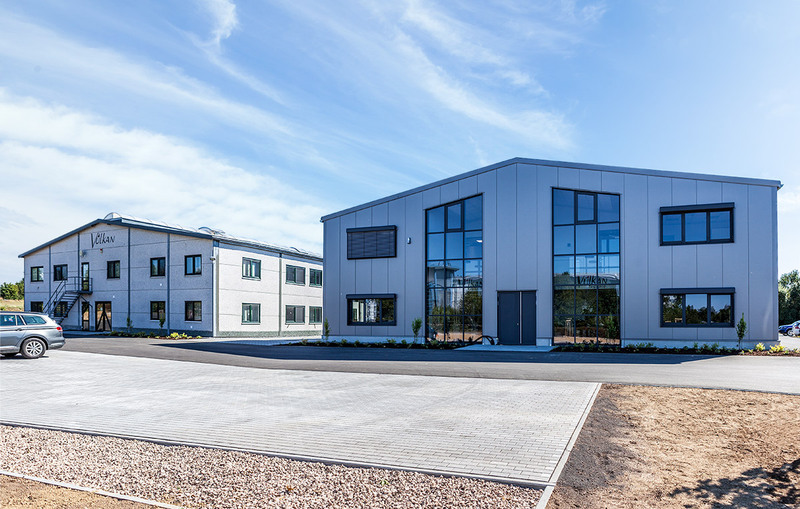 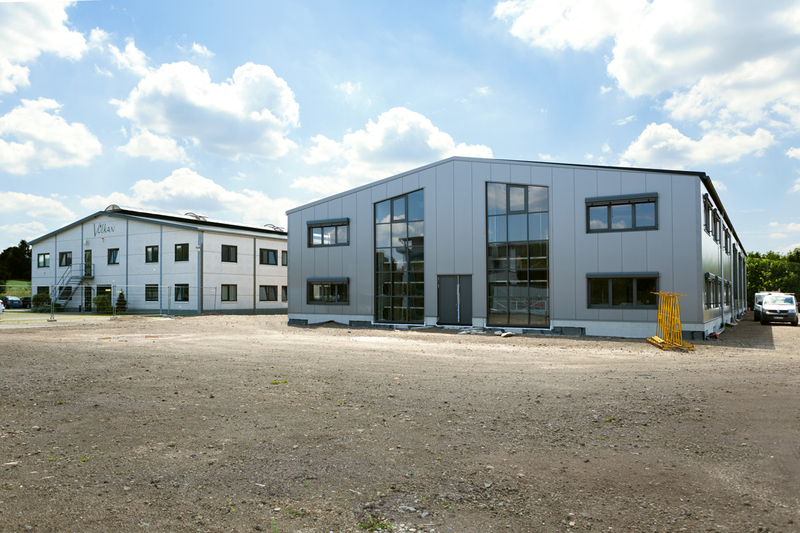 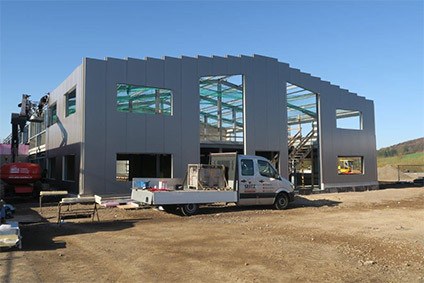 We are expanding our production site by adding an assembly hall with an integrated administration wing, anticipating the growth in our business area of automatic adhesive applications to continue. 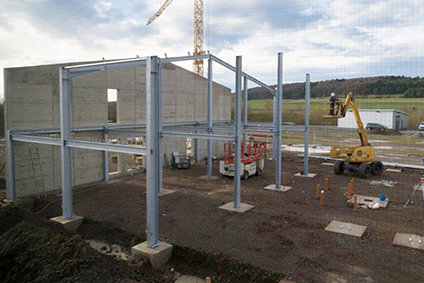 This forward-looking project is supported under the European Regional Development Fund (ERDF) in Rhineland-Palatinate (Germany). 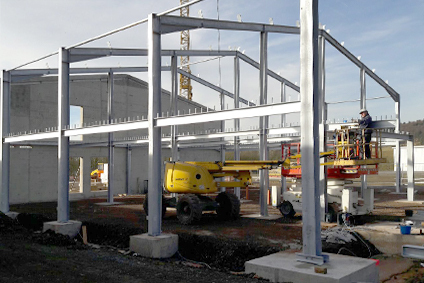 The expansion currently under construction will not only double our production area, it will also create new jobs and we plan to increase our workforce in order to meet the increasing demand for innovative industrial solutions.